A beautiful tart made using gluten free short crust pastry. 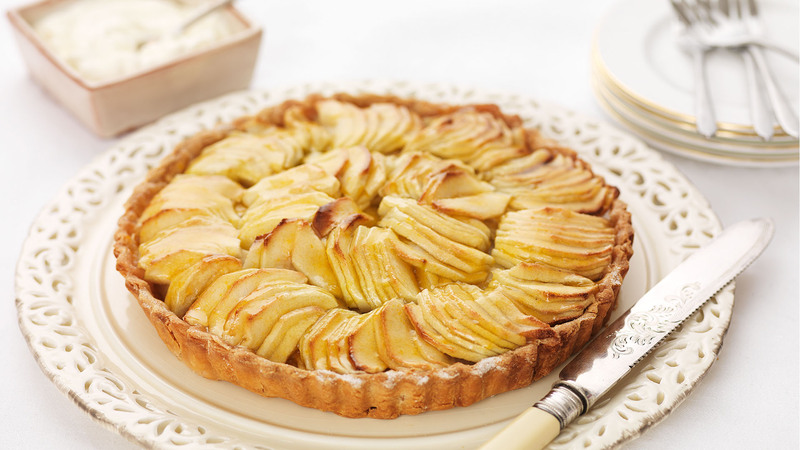 Generously fill the baked pastry case with sliced apple. When the apple slices reach the rim of the pastry case, neatly arrange the top layer of apples in overlapping circles. Generously sprinkle the apples with caster sugar and bake in the preheated oven for 30 minutes or until the apple slices are tender and golden brown around the edges. 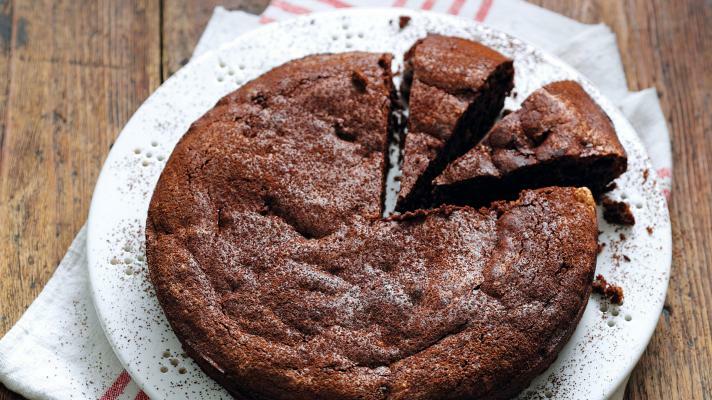 Remove the tart from the oven and leave to cool. 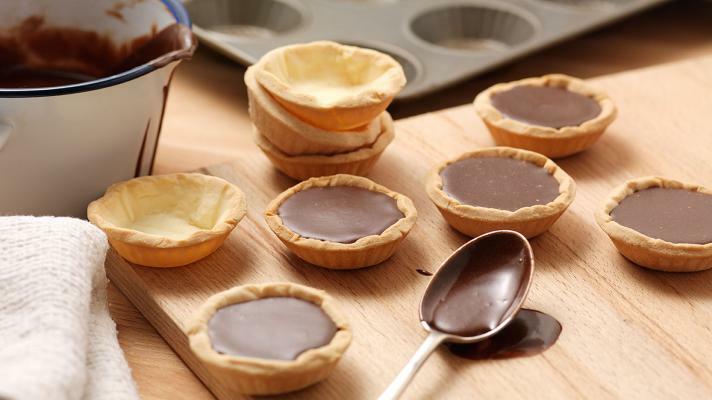 Remove the tart from the tin and transfer to a serving plate. With a pastry brush, thickly and gently brush the glaze over the cooked apple. If the glaze is a little thick, thin with a little warmed water or lemon juice. 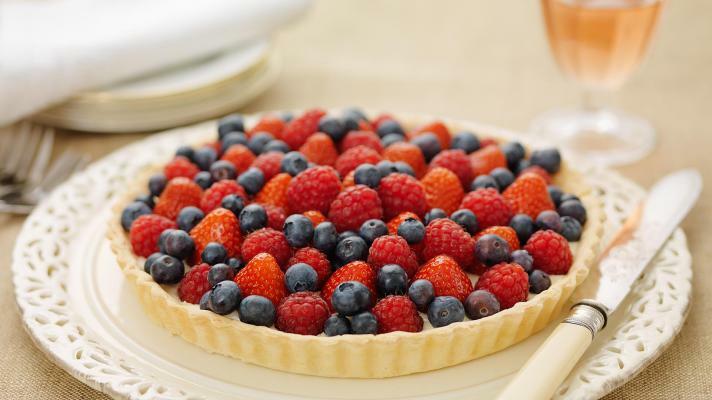 A beautiful summer tart which will be sure to impress your guests.